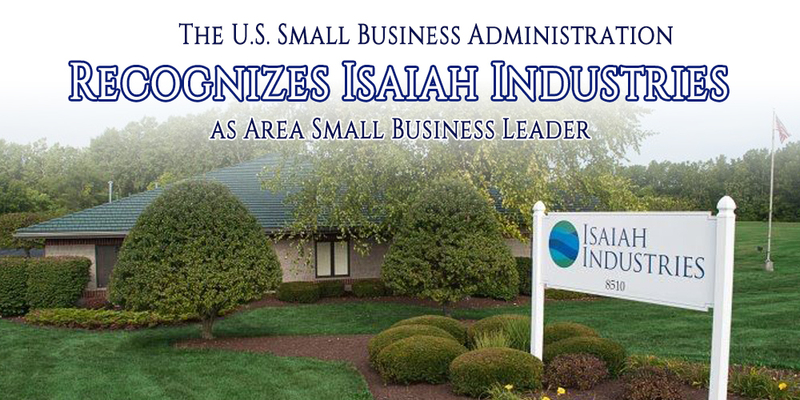 The U.S. Small Business Administration Columbus District Office will formally recognize Todd Miller, president of Isaiah Industries, as a small business leader “sparking” economic development in Piqua, Ohio. Piqua has enjoyed steady, quality growth over the years as a direct result of quality leadership of its citizens. Piqua Partnership aspires to increase the quality and quantity of men and women capable of assuming leadership roles in our community. 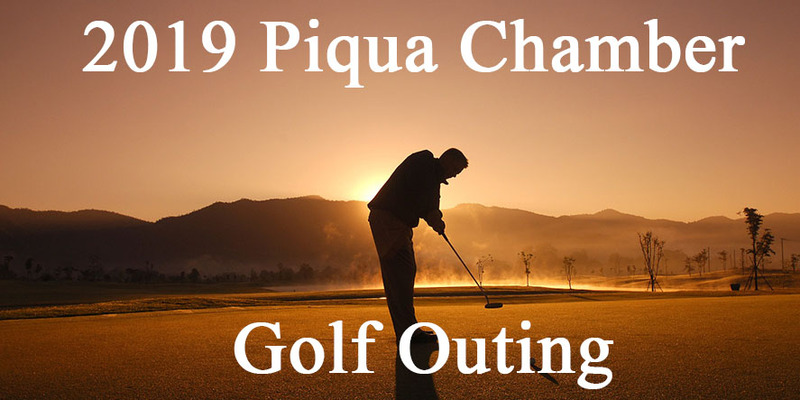 Piqua Partnership will consist of eight sessions held one day a month from April through November, the second Tuesday of every month. Sessions will be held at locations in the Piqua area that best relate to the topic. Each session is designed to address a specific topic rather than vague concepts. Participants must have motivation, interest, and a commitment to fulfill the content of the leadership program. Tuition for Piqua Partnership is $400 for Chamber members and $500 for Non-Chamber members. The fee covers the cost of resource materials, supplementary data, and topic presenters. The fee also includes lunches and graduation dinner for the participant. 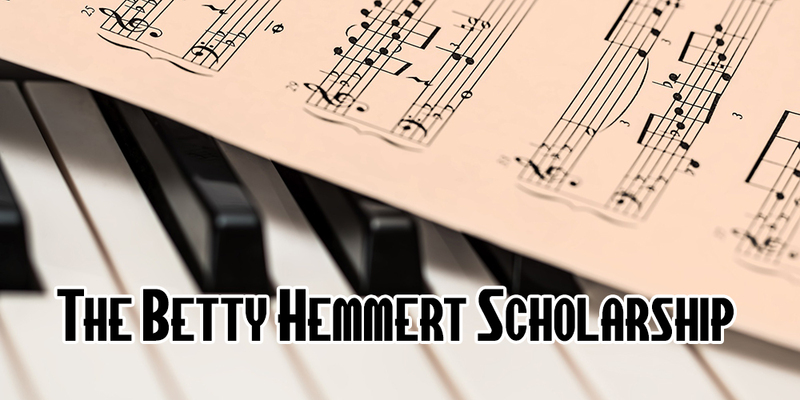 Betty Hemmert, was an accomplished pianist and a talented voice teacher. She first came to Piqua in 1945 to teach music at Wilder Junior High and Piqua Central High School. She began to teach piano privately while rearing their five children. Hemmert was organist and choir director for several churches and directed the quartet at the Jewish Temple. She was founder and director of the Piqua Community Chorus and also directed the Skylarks, a girls vocal ensemble in the 1940’s and the Silhouettes, a girls trio in the 1970’s. Betty taught private voice lessons for many years until retirement in 1999. Her students were highly successful in Ohio Music Education Association contests and on the high school stage. This scholarship is intended to be presented to a resident in the City of Piqua who is currently a high school senior seeking enrollment in an accredited college or other post-high school institution. The student is required to reside in the 45356-zip code upon high school graduation. The student must show that he or she has made a significant contribution to the performing arts during their high school years. They should demonstrate that during the four years spent in high school that they had a musical achievement, were committed to various high school musicals or served on the musical committees. 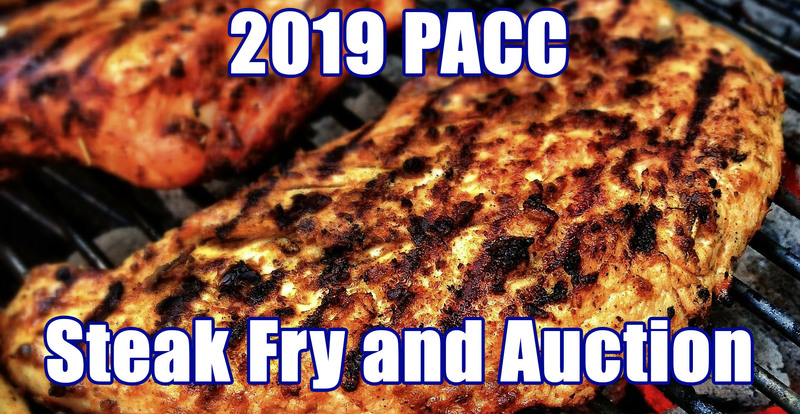 For more information and to obtain a scholarship application form, please contact your guidance counselor, the Piqua Area Chamber of Commerce at 937-773-2765 or email ksherman@piquaareachamber.com. Applications may also be downloaded from the link below. The deadline for the application and letters of recommendation to be turned in to the Piqua Area Chamber of Commerce, 326 N. Main Street, is 4:00pm on Friday, March 29, 2019. The Mills Brothers began their career in 1925 as “Four Boys and a Guitar”. Their parents, John H. and Ethel M. Mills moved to Piqua in 1908-09. The “Four Boys” got their professional start with the local Greenamyer Orchestra. Their first record was cut in 1927 and during the next fifty years, the group cut over 1,246 records. The Mills Brothers biggest hits included “Tiger Rag”, “Glow Worm” and “Bye, Bye Blackbird”. Similarly, the Bogart Brothers began their careers locally with their starring roles on the Lehman Catholic High School stage. They are the sons of Kathy and Bob Bogart of Houston, Ohio. Matt, Daniel and Dominic received the Mills Brothers Scholarship and have pursued careers in professional music performing in various roles on stage around the country. Kevin chose not to pursue a career in the arts. He plays guitar as a hobby and for various musical productions. This scholarship(s) is intended to be presented to a resident in the City of Piqua who is currently a high school senior or currently attending an accredited college, music school or other post-high school institution. The student is required to have resided in the 45356 zip code upon high school graduation. Also, the student must show that he or she will or is pursuing music, music education or the performing arts field of study. The deadline for application and letters of recommendation to be turned in to the Piqua Area Chamber of Commerce, 326 N. Main Street, is 4:00pm on Friday, March 29, 2019.